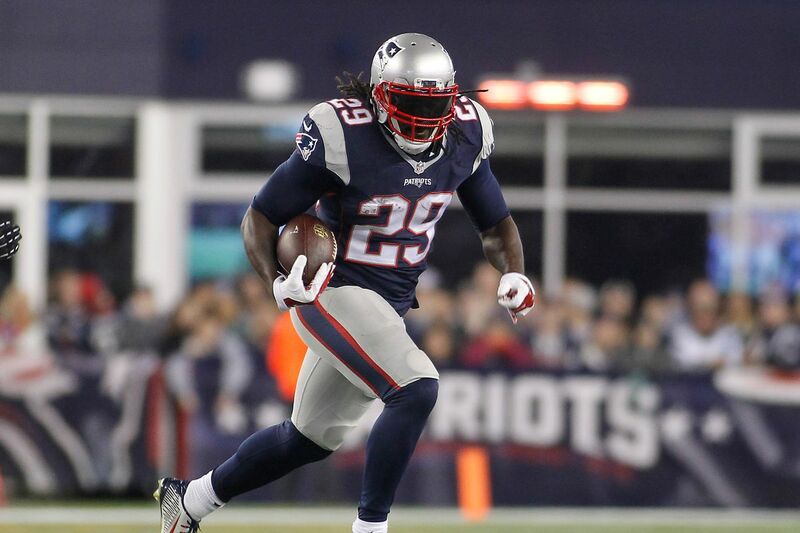 The Eagles have signed former Patriots running back LeGarrette Blount, the team announced on Wednesday. Meanwhile, perhaps just as important to the Patriots, Blount is moving outside the AFC where he is less of a threat to them. With the two big wide receiver pickups already this offseason, including Alshon Jeffery, this is a huge move for Philly as they have been in need of a sizable running back. "LeGarrette Blount is a tough, physical runner who has enjoyed a great deal of success in New England and we are excited about adding him to this football team", Eagles executive vice president of football operations Howie Roseman said in a statement. The Eagles and Blount agreed on a one-year contract Wednesday, May 17, 2017, giving the team a bruising back to complement their group of smaller, speedy runners. Ryan Mathews is now on the roster, but he is going to be released once he is healthy enough. LeGarrette Blount finally has found a new home. Blount carried the ball 299 times for 1,161 yards and an NFL-best 18 touchdowns with the New England Patriots last season, setting career highs in all three categories. Wentz did not have a running back he could trust in 2016. Mathews can not be waived until he is fully healthy. The Patriots had issued an unrestricted free-agent tenderpotentially worth $2.1 millionto Blount last week before the May 9 deadline that ensured the running back will count toward the 2018 compensatory pick formula. With Smallwood and Sproles still on the roster and fourth-round pick Donnel Pumphrey champing at the bit for an opportunity, the Eagles can continue using a committee approach this season. Blount was the only player in the National Football League to receive the UFA tender this year.